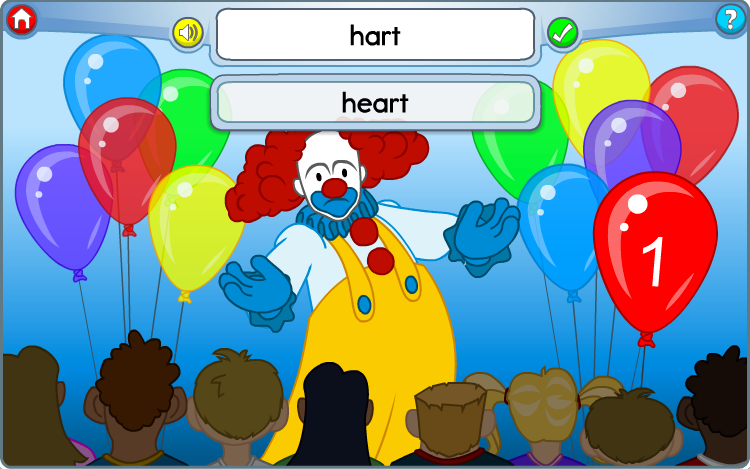 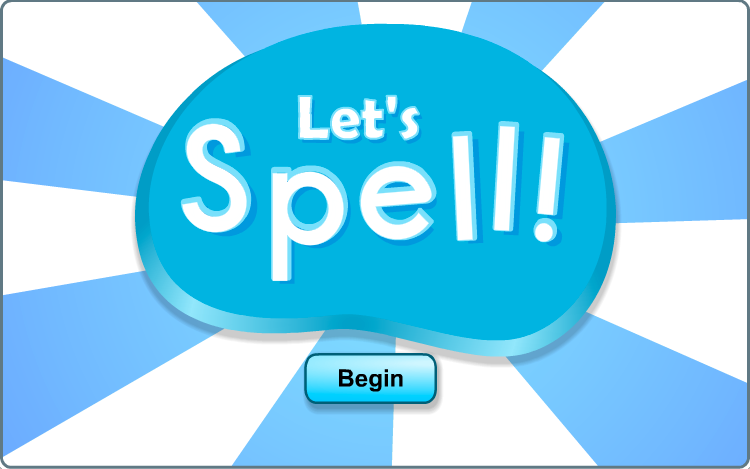 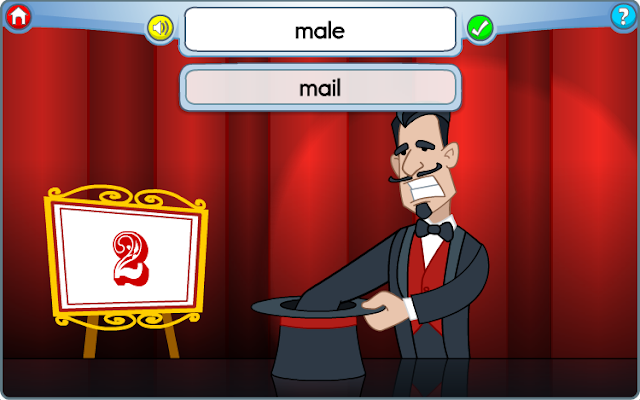 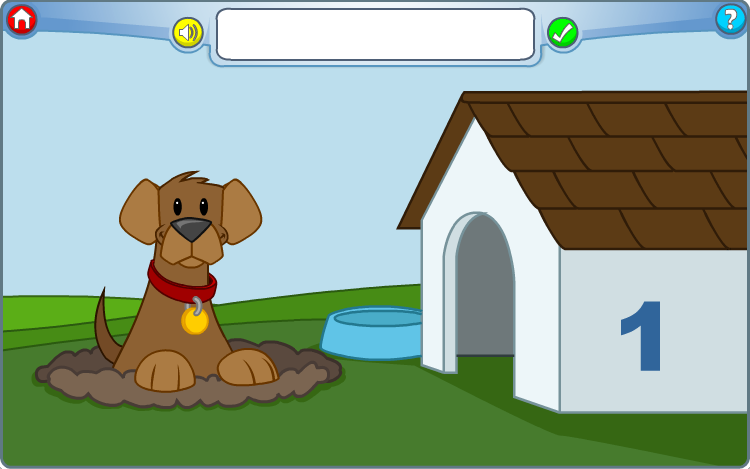 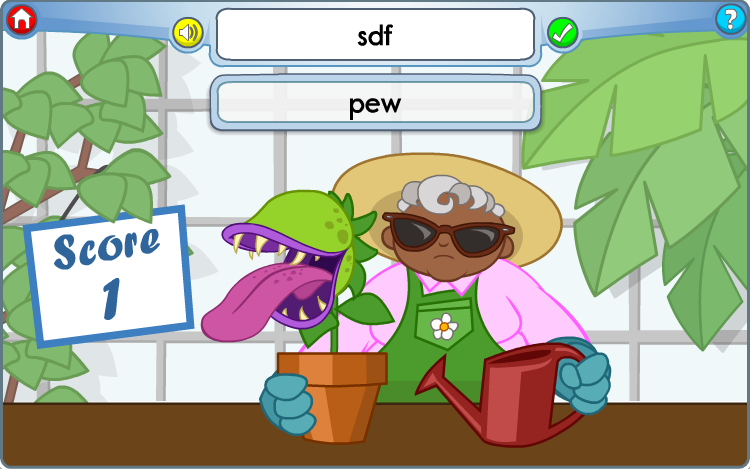 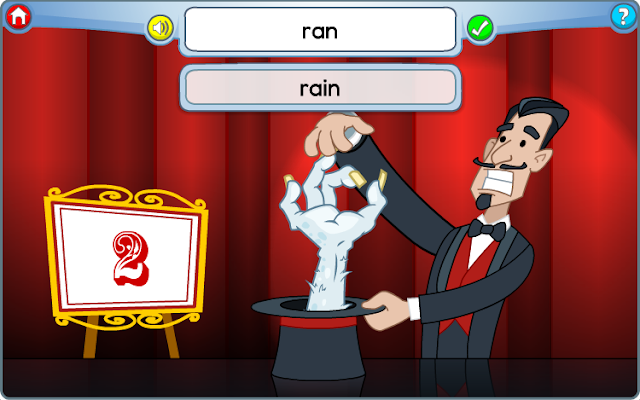 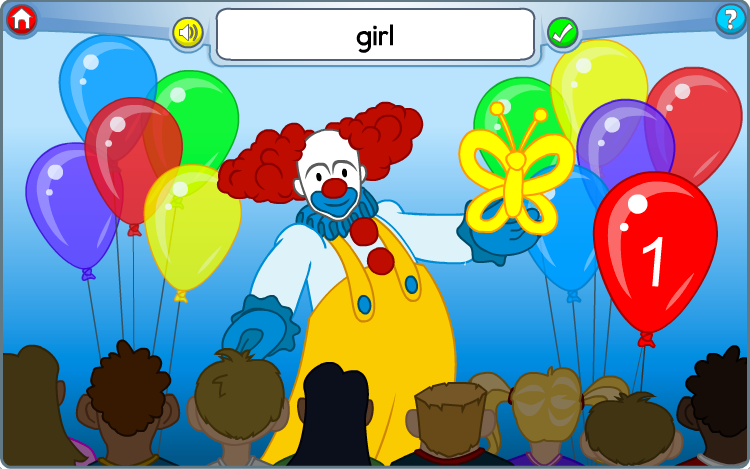 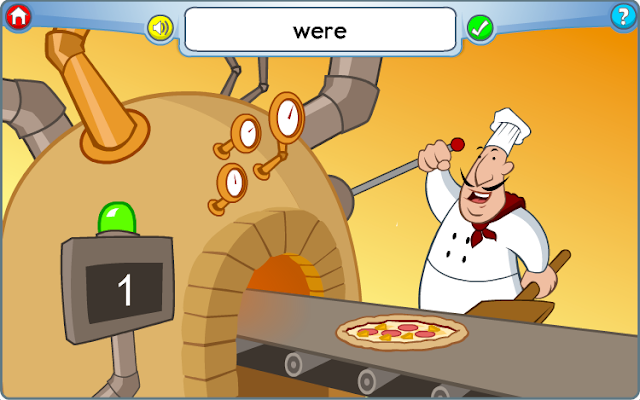 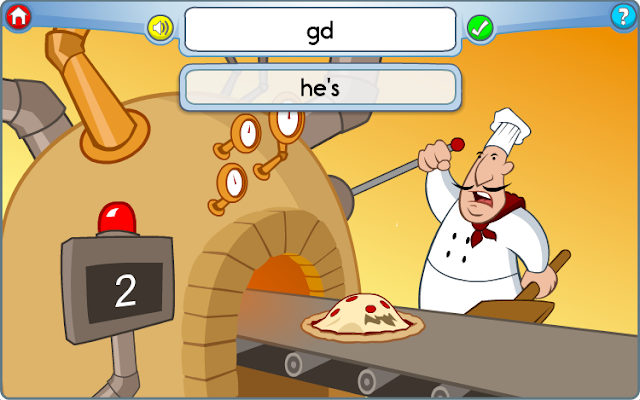 This is a spelling game done for K12. I made several versions of this game. 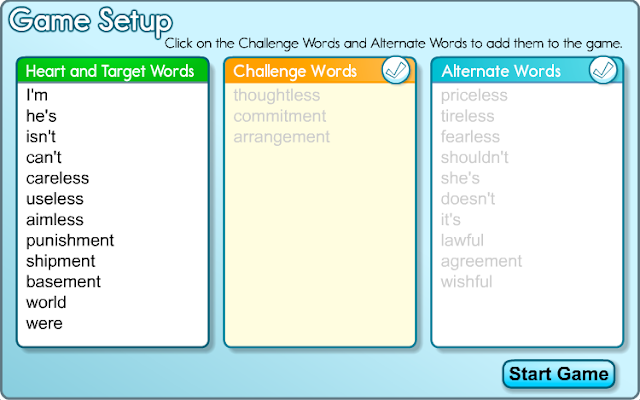 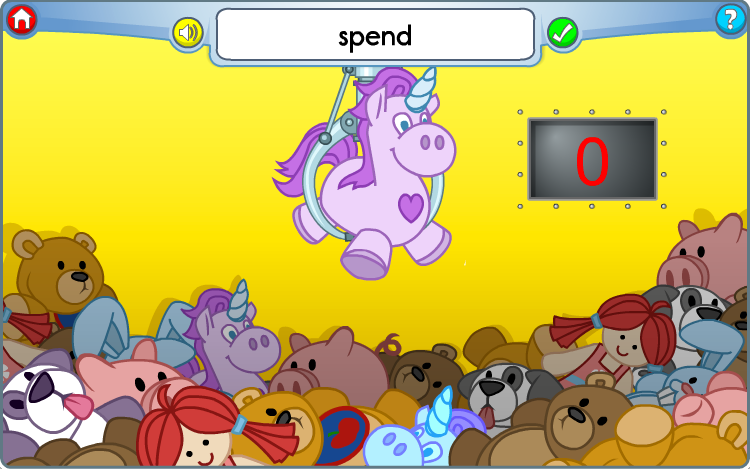 The games can be configured with different sets of words. Students listen for the word and then spell it out. 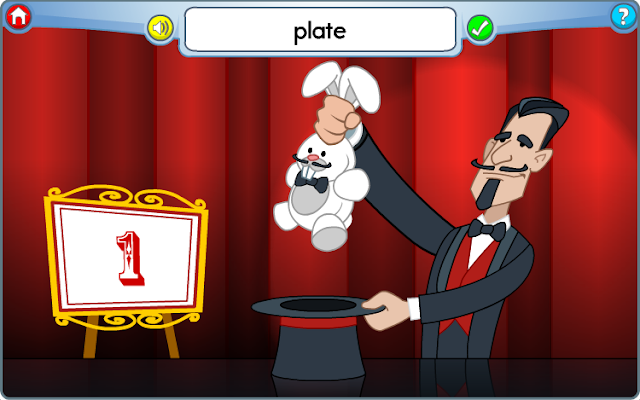 Different sets of animations play depending on whether they got the word right or wrong.